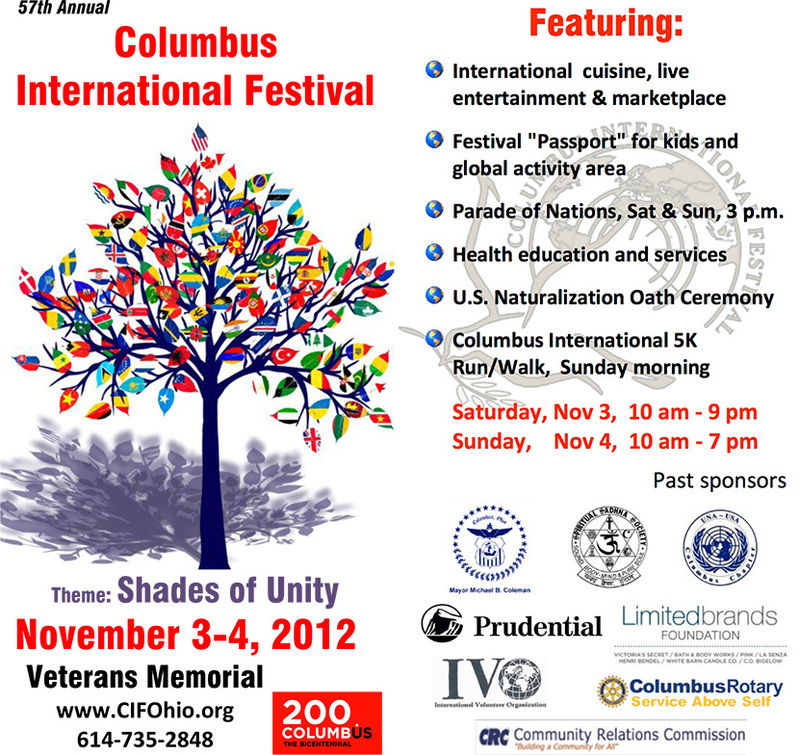 This weekend marks the 57th Columbus International Festival. The event will once again be held at Veterans Memorial. We attended the festival last year and were pleasantly surprised by the variety of food on offer. This is a great time to embrace Columbus’ diversity and enjoy dishes from around the world from ebelskiver to chana masala. You’ll find representatives from countries including Pakistan, Brazil, the Netherlands, Poland, Scandinavia and Taiwan serving up dishes from their countries. 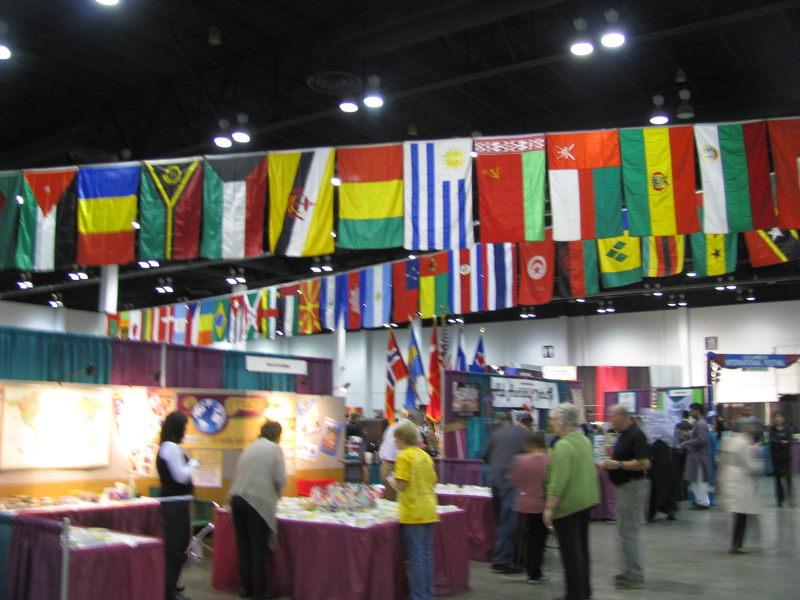 There is also lots of entertainment with music and dancing from a diverse group of countries including Korea, India, China, Bangladesh, Iran, Spain, Germany, Poland, Scotland, England, Slovakia, Colombia, Ecuador, Mexico, Peru, Cuba, France, the Philippines, Ireland, Haiti, Russia and many more. Adult one day entry ticket $7.00 at the door, or $5 pre-purchased from the website. Senior and student with ID $5.00 at the door. Kids age 5 to 12 years $2.00 at the door.